Thank you to everyone who has made this event run so smoothly. 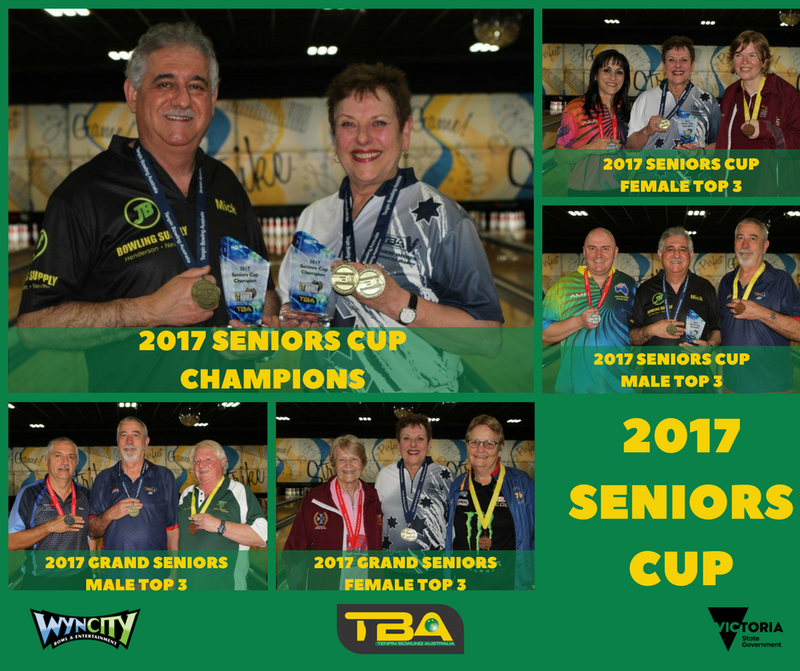 We couldn’t be prouder of the team at Wyncity and Tenpin Bowling Australia and hope everyone who was involved enjoyed the championships! 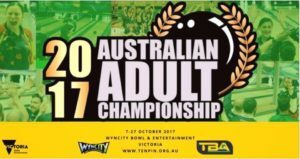 During the tournament and for the final rounds we were able to provide live streaming via YouTube with live commentary from Chris Commane, we would like to thank Chris for doing a great job in bringing the action to everybody who tuned in live online and who has viewed the coverage online since.